For many artists, touring means a chance to see different cities and meet fans from all walks of life. 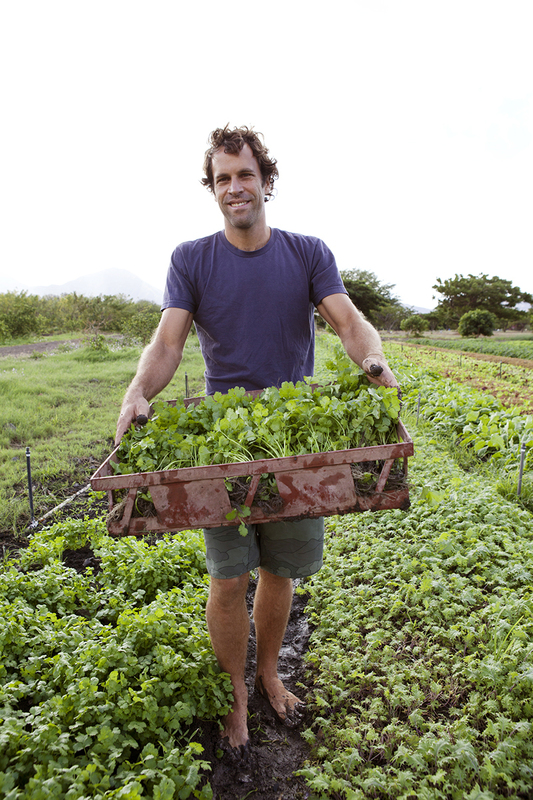 For Jack Johnson, it brings an opportunity to effect change on a local level while mobilizing communities to support local farms. 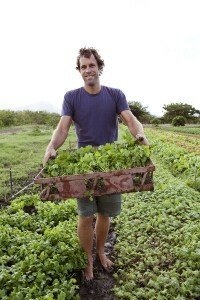 Although the chart-topping singer/songwriter and longtime environmental activist runs his own Kokua Hawaii Foundation, Johnson’s From Here To Now To You tour will support the work of other local and national nonprofit organizations that focus on sustainable agriculture, food access, farm-to-school projects, and other food policy issues. Throughout Johnson’s fall tour dates across Europe and North America, fans will be able to connect with non-profits in their communities and share their commitment to local food on AllAtOnce.org. These partner organizations include Farm Aid, Change.org, and Slow Food USA and a suite of local organizations and chef groups. The tour culminates just before the third annual Food Day on October 24. Food Day supports thousands of events in all 50 states promote healthy, affordable, and sustainably produced food. This year, organizers will focus on encouraging children to cook and asking adults who can cook to pass on their skills. While Food Day won’t accept funding from government or industry, they do encourage forward-thinking companies to host events. Meanwhile, Johnson’s sixth studio album, From Here To Now To You, hit Number 1 on the Billboard charts. Visit Johnson’s website to find tour dates near you, then find out how you can get involved with Food Day.